I vacillate between trying very hard to use DBT skills and basic coping skills and all of the “tools in my toolbox” and throwing my hands up in the air. The Rosa of the past didn’t believe in recovery, and the Rosa of the current still isn’t sure about “recovery” from mental illness, in general. Do I think things can get better, yes. Do I think they can stay that way, not really. After my therapy session yesterday, I have come away with a few goals. Goals that the Rosa of before would not have meshed with. 1) Daily hygiene every day, plus a bonus if I can put on makeup and try to pretty myself up. 2) Sun lamp 30 minutes, two times a day. 3) More time out of the house, doing what, it really doesn’t matter. 4) Eventually get back to the pool. The staph infection issue is ongoing, so I can’t do much about this right now. 5) Stop thinking about the zebras. You know, the zebras, the constant and negative thoughts that come from the brain. Try replacing the zebras with a giraffe, or an elephant, or maybe a cute teacup pig. I have come to the conclusion that I can’t fret about my weight too much at this point, because it is clear that it will be an extra-supreme challenge in which I may or may not have to make serious decisions. The plan is to continue eating right, with small meals, and try to increase fruit/veggie intake. Above all else, I will continue to avoid negativity and will cut it out of any corner of my life in which it will be lurking. This may mean cutting some people out of my life, but so be it. I actually went through the million blogs I follow and unfollowed some that are simply always so negative without even a hint of positivity or solutions that may be found. Bloggers that wrote all the time about things that were triggering to me were deleted, too. I hope someday I can come back and read some of those, but I simply can’t right now. Chances are, it’s not your blog I stopped following. Most of those people don’t read me. I am going to have to do something different with jewelry/crafting, and I’m not sure what that is, but I’ll think of something. I don’t think I am going to meet the October 14th deadline of having pieces in for the holiday show, but at this point I think it is more than I can manage. I may be starting an adaptive yoga group that my art therapist is trying to get together. I am excited about that. As in, yoga I can actually do, maybe seated at a chair or in some other fashion. I really hope she is able to get some numbers together so I can start that. 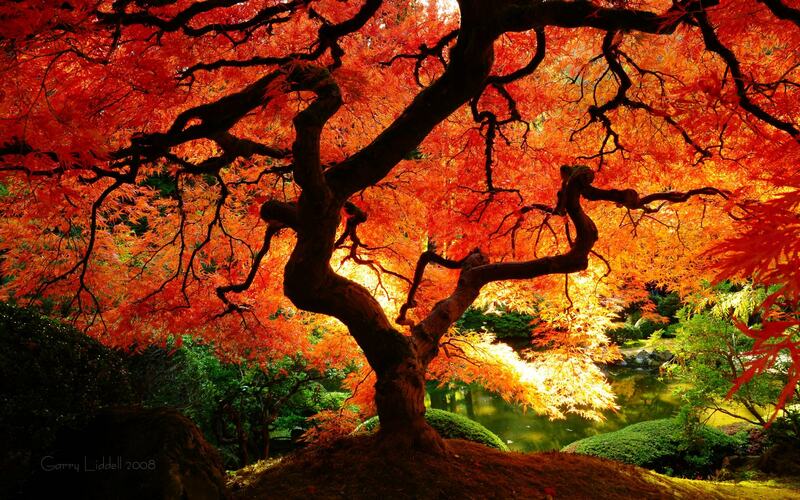 Day by day, broken down into manageable chunks, I will get through Fall, Winter, Hell of Winter, Spring of Winter. I will because I always do, and there is no point in giving up now. 1) My nightmares have come to the point again where I am terrified of sleep, terrified of bed. 3) I have not seen the inside of any type of store, including even a convenience store, in over two months. I have not even tried. There are people in there, you realize. 4) I have been hiding my crying spells. From my therapist, my med doc, my art therapist, LarBear, my mom, my dad. I know what crying spells mean, and I don’t want anyone to know it is happening at an alarming rate at this point in time. 5) I absolutely cannot manage without Klonopin at scheduled times throughout the day. I keep trying to skip it, and I keep having breakdowns and am told to take my Klonopin. 6) I am stuck with my jewelry. It’s not fun to make, to plan, to do. I feel absolutely defeated by the lack of activity on my Facebook page for it, and I end up giving it away because I don’t think it is good enough, anyway, to sell, and neither, apparently, does anyone else. 7) I am very close to giving up on some various people in my life. I decided a while back to no longer be in contact with my ex-step-father. I am very close to that in a few other relationships. I am tired of caring and not getting caring back. 8) I don’t feel like there is a safe place for me to go whenever (if) home begins to feel unsafe. They use the crisis house as an overflow for social detox — the award for fuckhead of the year goes to whoever made that decision, because if I am sick enough to be there, I am too sick to not be taken advantage by one of those addicts. 9) My weight is at an all-time high, and I am not sure what else to do. Sure, I need to move more, but I eat quite healthfully and smaller-size portions, and Seroquel (my psychiatrists guess) or the tides of the moon or terrible chemistry makes me gain ten pounds if I so much as look at a cheeseburger. I have completely stopped bingeing, and I am gaining weight. There seems little fairness in that. 10) I get tired of feeling depressed constantly, so I often put on that mask that says everything is fine. Dear Mental Health Gods: I am really, really tired of having to do that. Most things in my life are going swimmingly right now, can I please catch a break? It has taken me most of my life to realize that the problems of others, the problems of the world, the problems of problems of problems past, are not necessarily mine to carry every day on stooped shoulders. Part of getting healthier with Dialectical Behavior Therapy (DBT), is setting boundaries. Ok, it’s not just part of it, it is CENTERED around making healthy boundaries with the people you come into contact every day, with people you don’t even know, with the world. 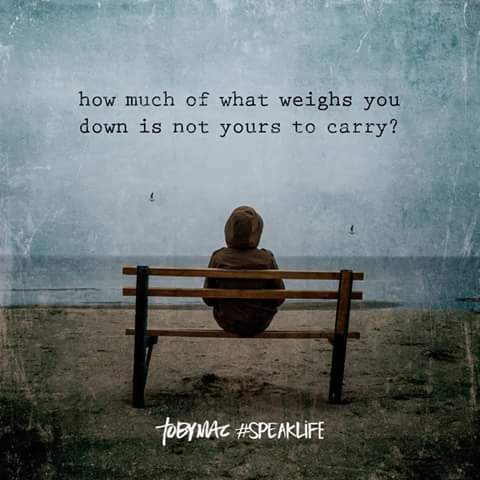 I have realized over the last year of DBT that, in some of my personal relationships, I would personally take on the weight that is on others’ shoulders and make it my own. Not only is this completely unnecessary, it is damaging to the relationship and to the other person, as well as (hello!!) damaging to the self. If I have a friend who is struggling, it does neither of us any good if I spend mass amounts of time worrying about how to “fix” that person’s problem. Chances are, that person doesn’t even WANT me to “fix” the problem, she just needs an ear. Very rarely in life should we take on others’ problems as our own and go about “fixing.” For one thing, my “fix” to your problem, maybe be a “fix” that you can’t tolerate or can’t sustain in the long run. What I have learned is that, while it is fine to give advice from time to time (depending on the subject matter and how close you are to said person, to name a few restrictions), what is much more important is building that other person up, regardless of what exactly they are going through, and letting that person know that you support them and that you believe that things CAN get better, and perhaps most importantly, that things are not necessarily their fault or that they are not a “bad person” because things are going a certain way. People need validation, reassurance, a kind word, a loving touch — not for you to solve their personal crises, or even necessarily to make suggestions as to how THEY might going about solving their personal crises. It is very important to practice nonjudgmental stance with peers, family, romantic mates, nearly everyone. You might be thinking in your head, “how did this idjit get into this pickle?” but of course, you saying that out loud is going to help no one. And if you think that over and over in your head, and judge a person’s actions or inactions about a particular matter, all sorts of gross and inappropriate judgements may sow themselves into your brain, and that will make supporting this person all the more difficult. It is only very recently that I had an instance where I thought I was “helping” someone with their problem, and it turned out that they very much resented my advice and insight into the subject. I thought by giving advice as to what I would do in a situation would somehow fit their somewhat similar situation, but people are different, inside, and out, and MY solutions would not in any way work for the other person as solutions.. People are simply too different. 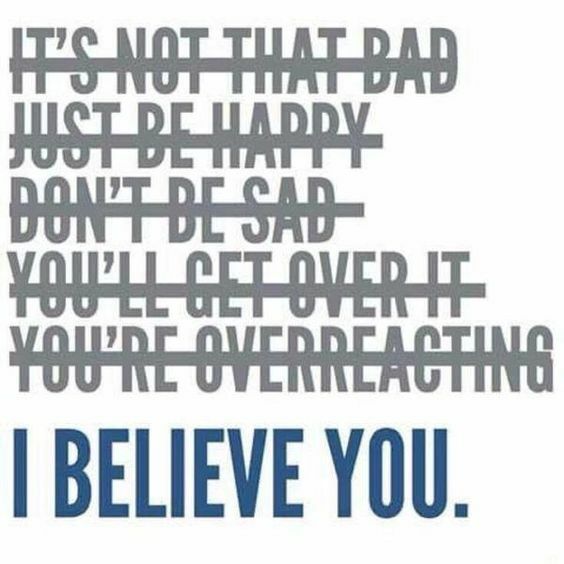 This is when I realized that, what I needed to do, rather than give direct advice about a situation, was to keep my opinions to myself and be there for the person only in a validating matter. Validate the other person’s feelings and fears, help them to feel not alone (but not by bringing up my own somewhat similar issue), and most important, to stop judging how the other person was handling the situation and to turn the mind toward loving kindness and away from judgment. In the end, my cessation of giving this person concrete advice and stopping voicing judgement likely saved the relationship. Things will not always be so clear, circumstances will not always be so dire, repercussions not always so large. I am not in any way saying to never, ever give advice to another person about something (granted, as long as you know your correct facts) they are going through, but what I am saying is that most people, myself included, benefit more from having another person to validate, listen, provide a shoulder than from being directed on what it is exactly they should do next to handle the situation. Building people up instead of tearing them down takes conscious thought and hard work, but is very worth it, for all parties, in the end.